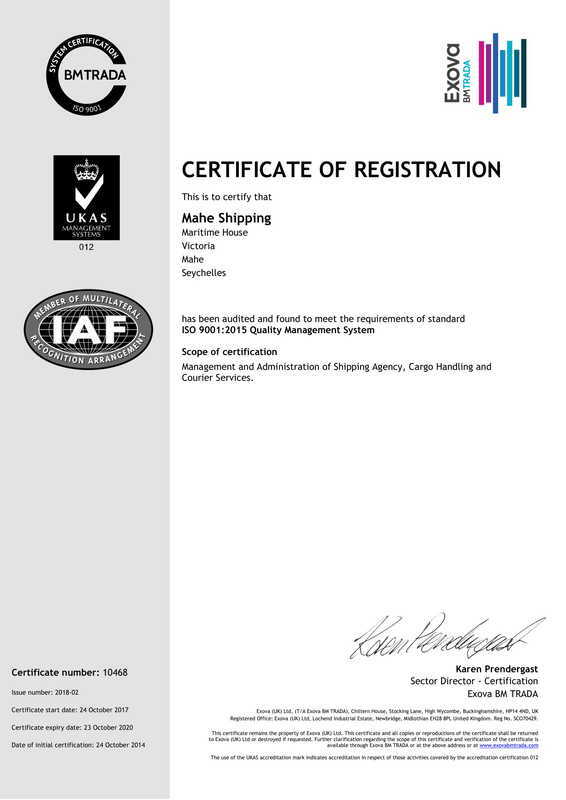 Mahe Shipping can co-ordinate maritime security services in the Indian Ocean region. In collaboration with our partners, Offshore Marine Security, we can assist with the supply of a highly trained and well-equipped Security Team to counter marine piracy. We can assist all types of vessel including yachts, tankers, liners and other vessels. All firearms are licensed and operate under port government authorisation. NATO map of pirate activity in the last twelve months. Click for details. 6. Back-up plane and stand-by team. We will be pleased to provide additional information and a specifically tailored proposal, simply contact us for further details.